Are you looking for a sought after North Main location with plenty of space but don&apos;t want to break the budget? 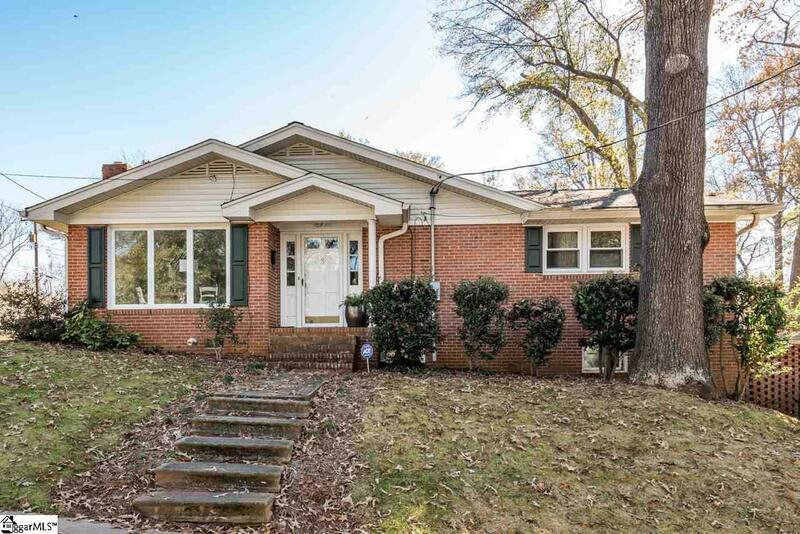 This brick 3/2 is just minutes from all of downtown Greenville&apos;s amenities. Main level has nice room sizes with tile and hardwood floors throughout. Cheerful eat-in kitchen. Living room boasts lots of natural light. On the lower level you&apos;ll find two dens. This level also has a bedroom and full bath, and with the extra space would make a great in-law suite. For the price, location, and plentiful space, this is too good a deal to pass up.